Before start all runners must register and sign a release of liability form. Race bibs will be handed out at registration in race office. We recommend our participants to stay at Stranda Hotel. All participants will get a special SFTR-price on the accommodation. Here you have a list of items every runner got to have in the backpack during the whole race. You have to use the same backpack during the whole race. 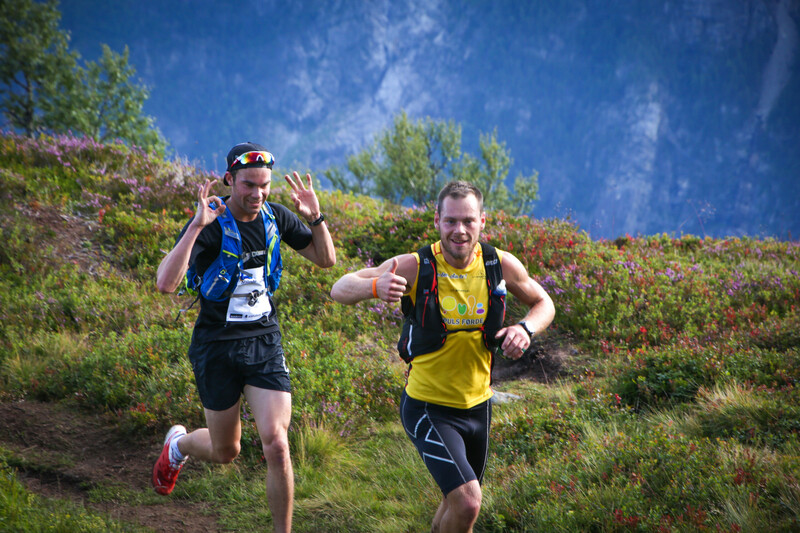 Cut off time is 14.30 at Stranda town square, 29km into the race. Both races finish in Stranda at the town square. Runners are responsible to carry their own water/hydration and to bring enough energy for the entire race. 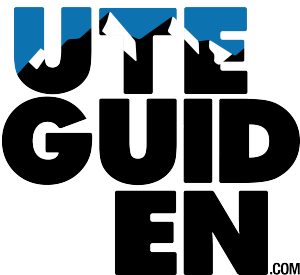 There is four hydration & energy check points along the course: one where the ridge from Heimste Blåhorn ends, one at the town square in Stranda, one by Fjord Panorama Restaurant at Roalden, and one by Skurdavatnet. There are streams/creeks along the course where water can found. 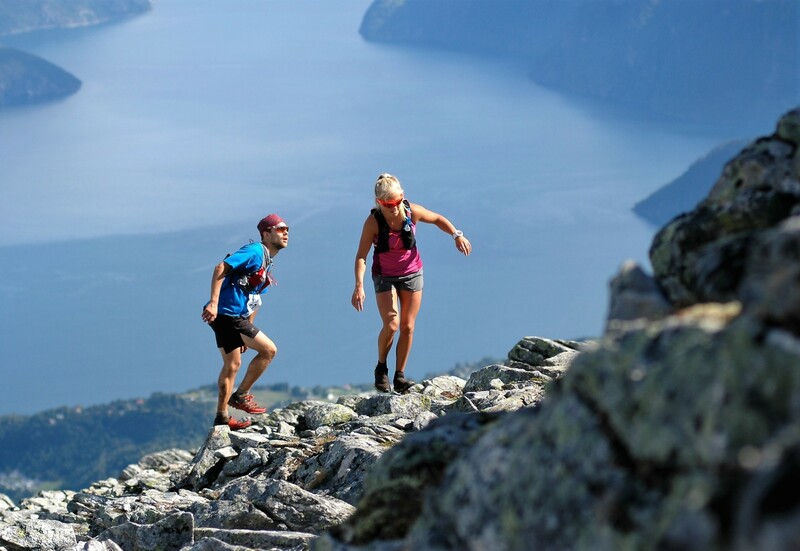 Age limit for Stranda Fjord Trail Race 48K is 15 years.